Amanda Righetti is just one more reason to watch The Mentalist! Two killed in bomb blasts near finish line of Boston Marathon, Boston police say. 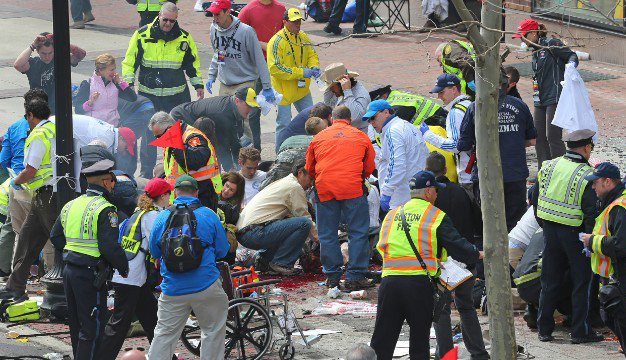 Area hospitals say at least 69 are injured; Boston Globe reports more than 100 injured. Boston.com journalist reports "blood everywhere," people missing limbs. Watt-up: God Help those hurt by this terrorist attack, and to the Basterds that did this we will find you and Justice will be Served!!!!! !